Getting to Les Gets could not be easier. 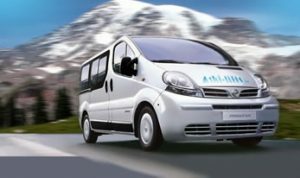 A transfer from Geneva airport takes around one hour, one of the shortest transfers in the Alps. Previously the only real options to get to Les Gets would have been to drive or to get a taxi to Les Gets. 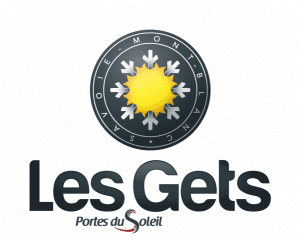 However, Ski-Lifts now offer a wide range of airport transfers to Les Gets. We offer shared and private transfers, as well as coaches and limousines. These give you a variety of options, from a shared seat with other people going to the same resort, to a private transfer that is cheaper and easier to arrange than a taxi. If you follow the links you can find out more information on each of the transfer types, or you can get a quote using the Airport Transfer Quote Generator. It is also possible to get transfers to Les Gets from Thonon, Cluses and Geneva train stations, as well as Chambery and Lyon airports. As well as being able to book transfers to Les Gets here, you can also now find great deals on flights by clicking here. Why not drive to Les Gets? For starters, the drive through France from the UK takes upwards of eight hours and the motorway tolls add up. The road up the mountain can become tricky in the winter and may require you to fit snow chains – guaranteed to be a cold experience! In addition to this, the resort itself is compact, so there is every chance you wouldn’t use your vehicle when you got to the resort anyway. Why not let one of Ski-Lifts professional drivers do the work for you, so you can sit back, relax and enjoy the ride?